The German Football Ambassador e.V. (Deutscher Fußball Botschafter e.V.) has once again nominated eleven active players for the audience award 2019 in the players category. The selection was made by a top-class jury consisting of Doris Fitschen, Rainer Holzschuh (Chairman), Horst Hrubesch, Lutz Pfannenstiel, Dr. Martin Schäfer and Berti Vogts. Roland Bischof, founder of the German Football Ambassador: “It is unique to see the radiance of German players abroad. We are delighted when tens of thousands of football fans will once again take part in the public voting this year”. 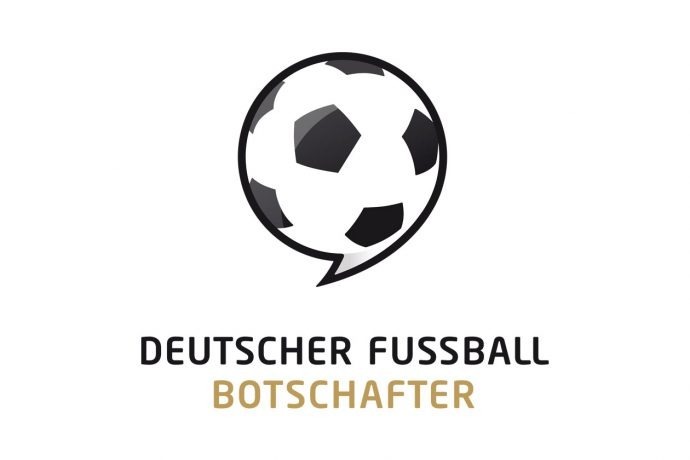 The winner will be chosen by the fans via an online voting which runs until April 28, 2019 at www.fussballbotschafter.de/en/publikumspreis-2019/. The winners of the various award categories inlucing the audience award will be honoured during a awards ceremony on May 15, 2019 in Berlin, Germany.